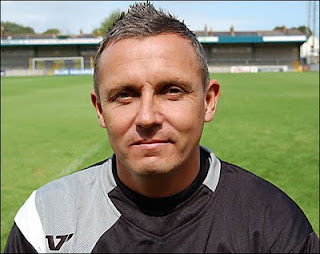 It has been a busy close season at Plainmoor. Martin Ling has taken over as manager of the Gulls. 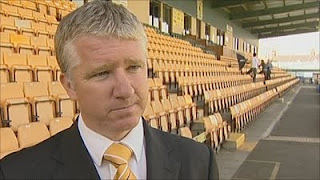 A former player at Swindon, Southend, Mansfield Town, Orient and Brighton, Martin Ling has been manager at both Orient and Cambridge United. He has brought Shaun Taylor to be his No. 2 and together they have assembled a full squad for the start of the 2011/12 season. 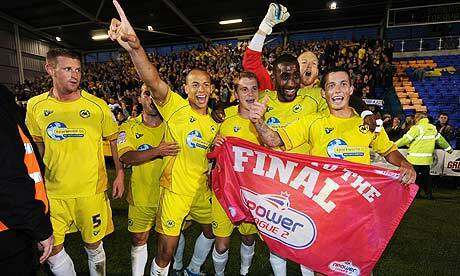 Good luck to Martin Ling, the management, directors and players of Torquay United for the new season.